Does your screening process help or hinder you in a tight talent market? In the business world, time is often equated with money. This is literally the case when it comes to the time it takes companies to fill open positions. 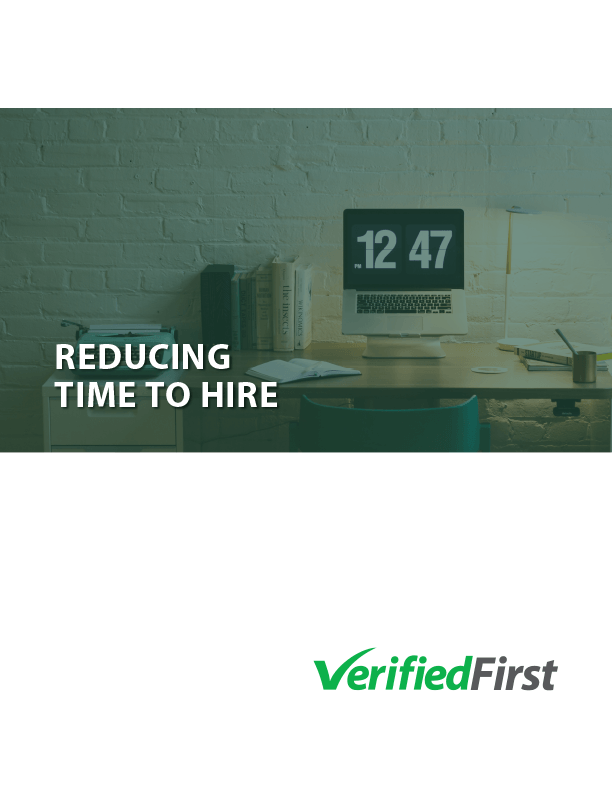 How much are you leaving on the table if your screening provider doesn't consider your time to hire?